The Bourbon County Joint Planning Office sits at the convergence of many different Boards and Departments. While the Planning Office is tasked to facilitate interlocal planning initiatives, the most important responsibility is to equitably serve ALL citizens of our community. The heart and soul of the Bourbon County Joint Planning Office is to address many of the issues that our community faces, while facilitating the creation of planning tools so Bourbon County may thrive. The Plans listed below are housed by many local agencies within the Bourbon County Community. If you are interested in participating in any of the below planning initiatives, get in touch with us! Comprehensive Planning is a process that determines the community’s vision for community development. The Comprehensive Plan guides local public policy in terms of transportation, utilities, land use, recreation, preservation, and housing. Click the icon to the right to view the 2017 Comprehensive Plan. Paris Pike is a historic and scenic corridor between Bourbon and Fayette counties. The unique character and charm of the reconstructured Paris Pike generates significant tourism and publicity. The Paris Pike Small Area Plan and Corridor Commission exists to preserve the essential character and integrity of the corridor. For more information on the Paris Pike Corridor, click here. There are countless benefits of creating a more walkable and bikeable community. For its size, Bourbon County is extremely fortunate to have an approved Bicycle and Pedestrian Master Plan (2011). Funded by the Robert Woods Johnson Foundation, the Plan was guided by the Pioneering Healthier Communities team supported through the Paris-Bourbon County YMCA. Learn more about biking and walking community initiatives! Bourbon County participates in the maintenance of the 2016 Regional Hazard Mitigation Plan which is guided by the Bluegrass Area Development District. These efforts help the community prepare for natural hazard events such as storm, tornado, flood, and sinkhole damage to name a few. Click the icon to the right to learn more about the Hazard Mitigation Plan. 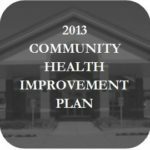 The Bourbon County Health Department has facilitated the development of the Bourbon County Community Health Assessment and Health Improvement Plan. 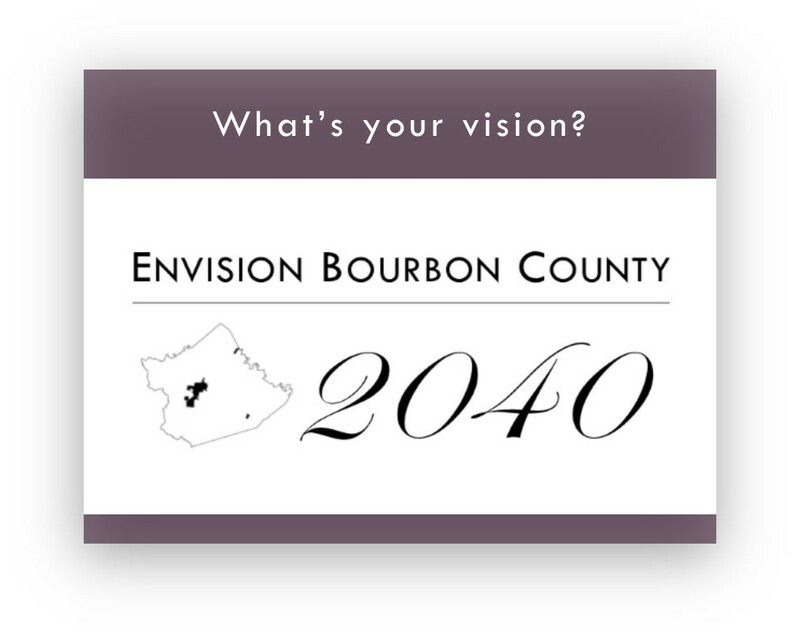 Click the icon to the right to view the 2013 Bourbon County Community Health Improvement Plan.